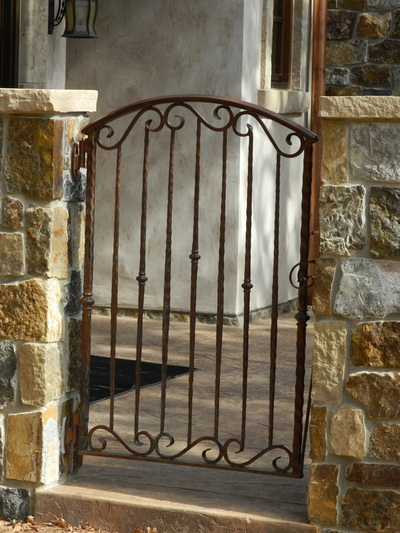 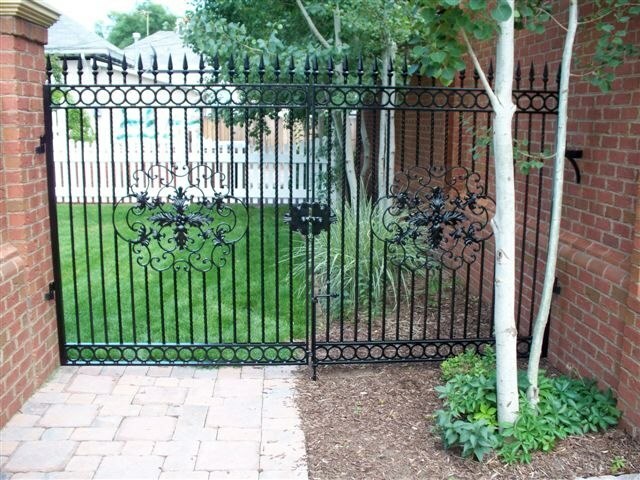 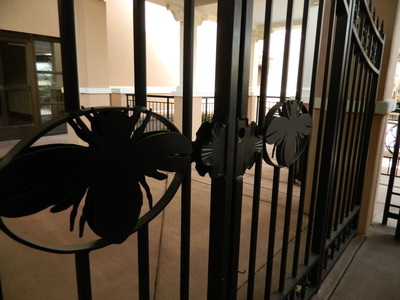 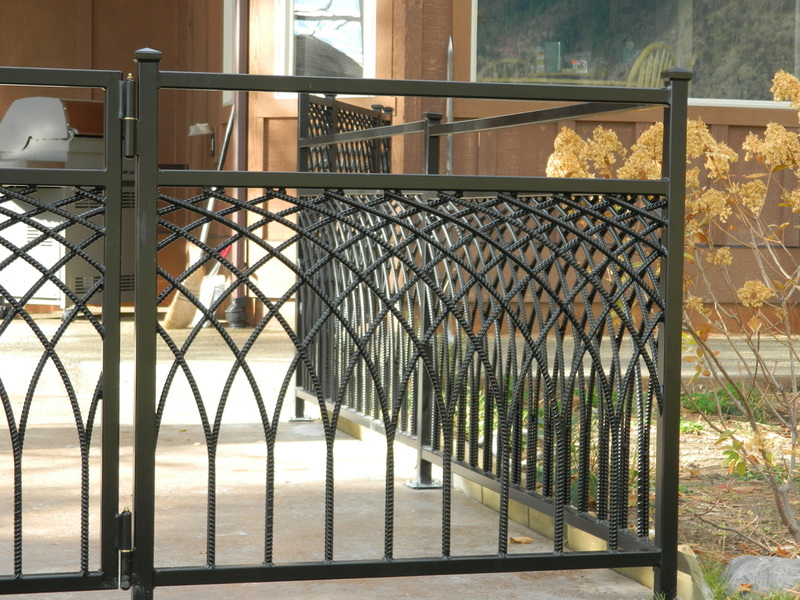 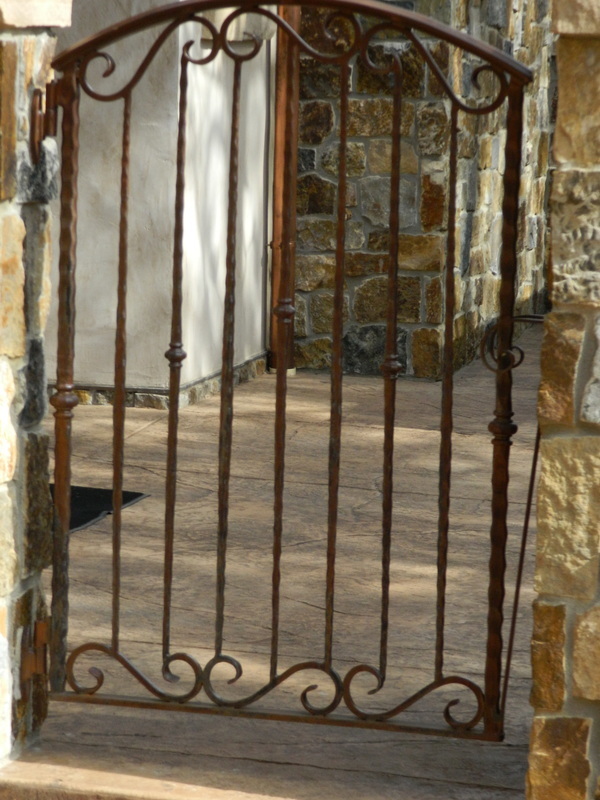 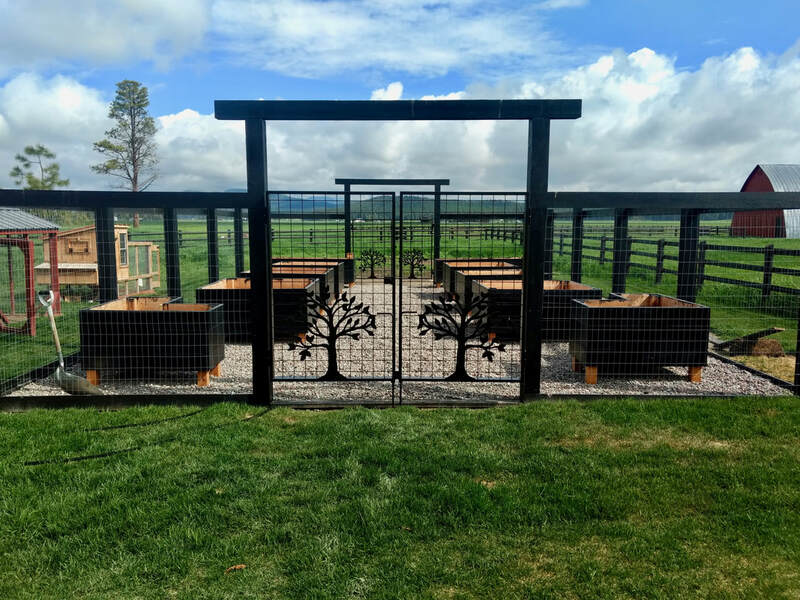 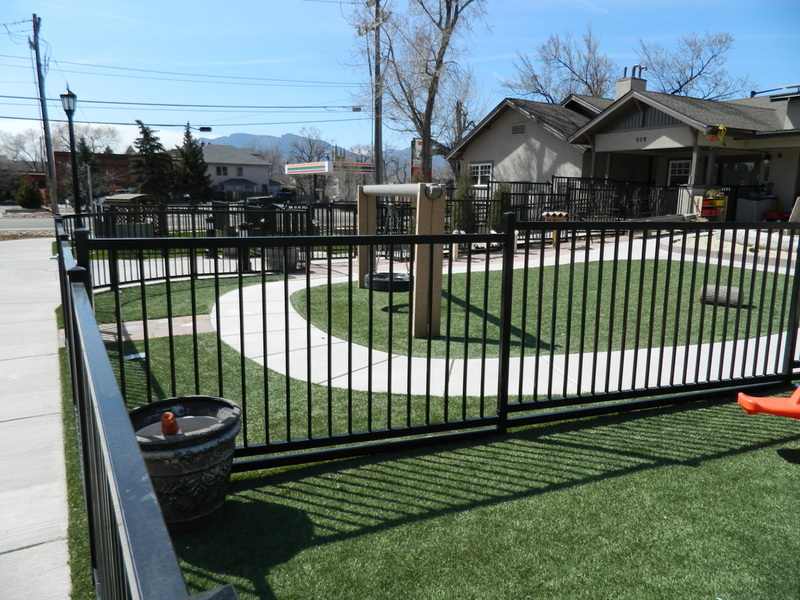 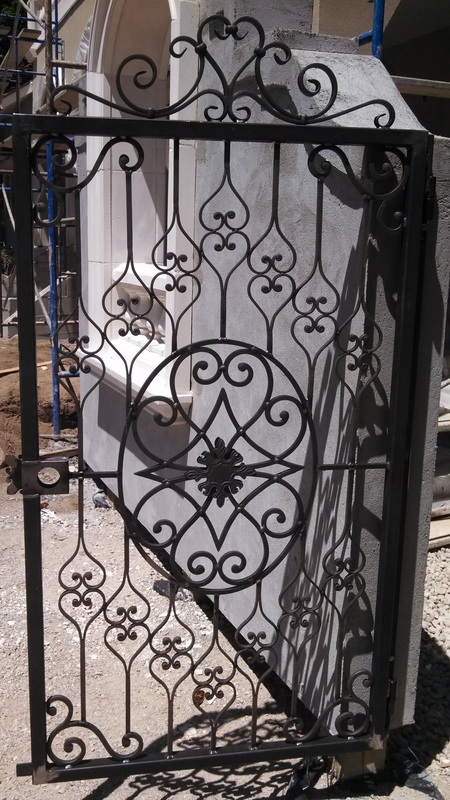 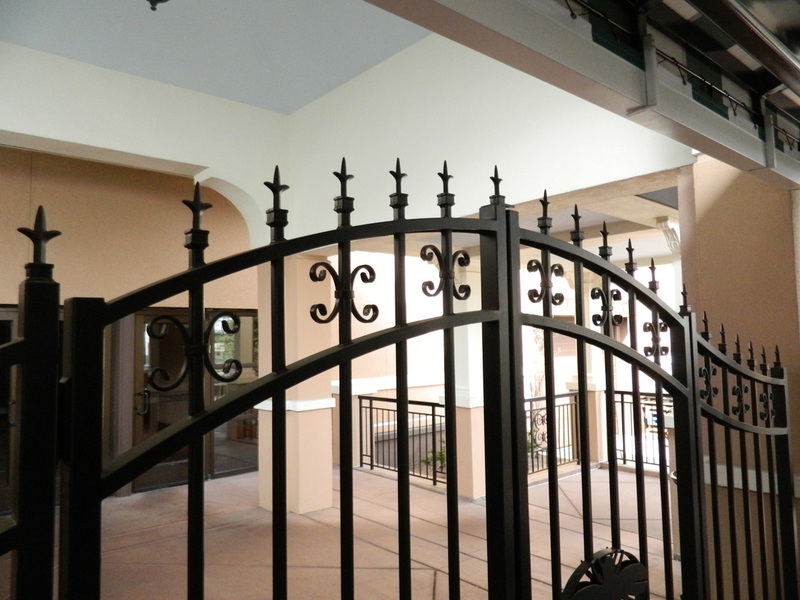 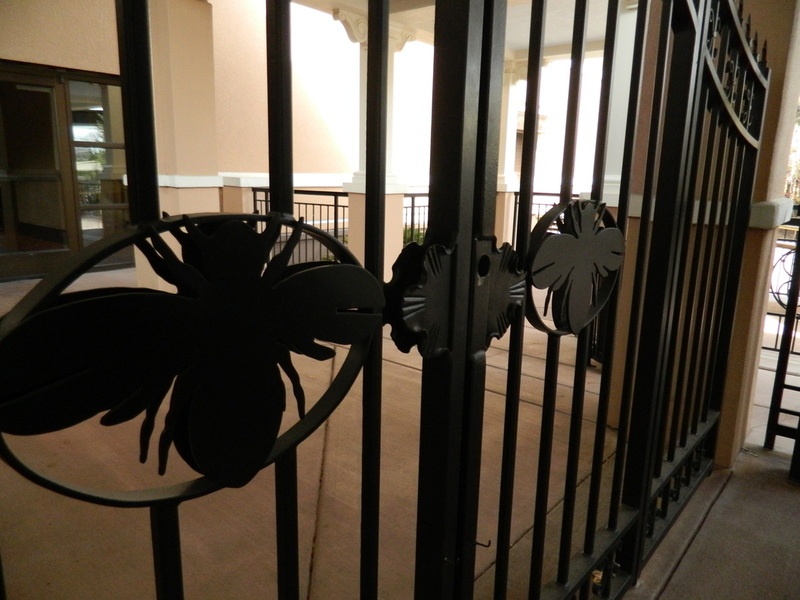 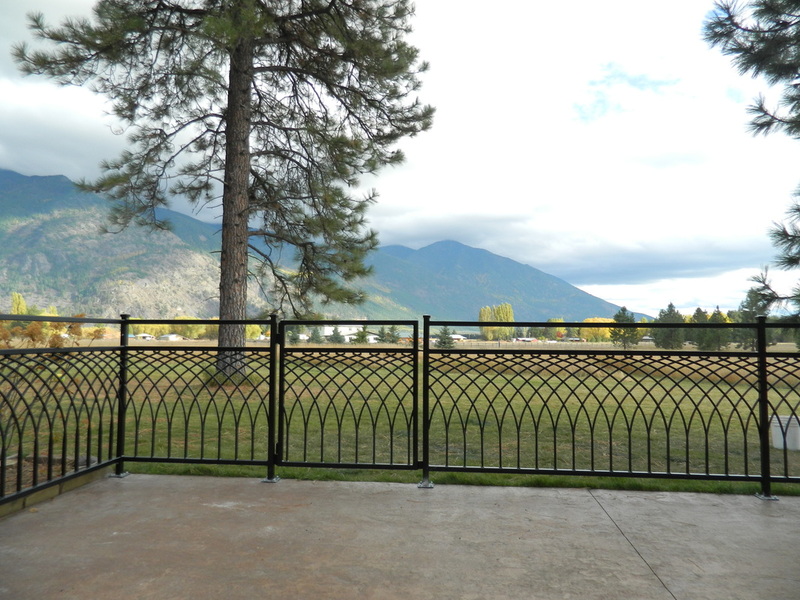 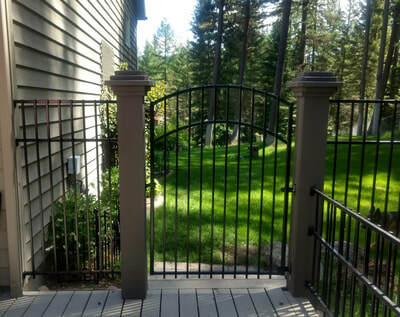 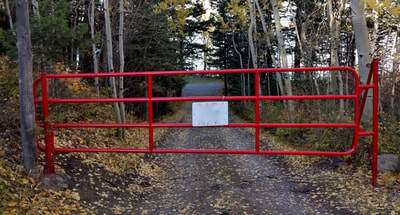 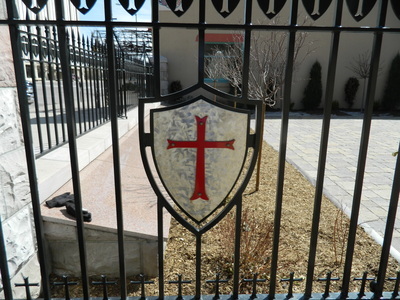 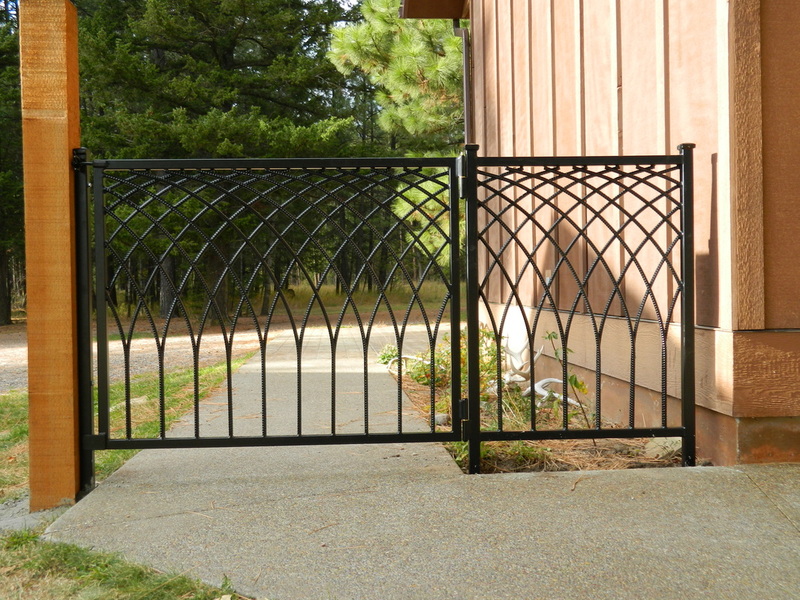 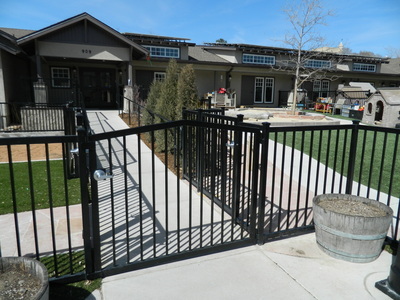 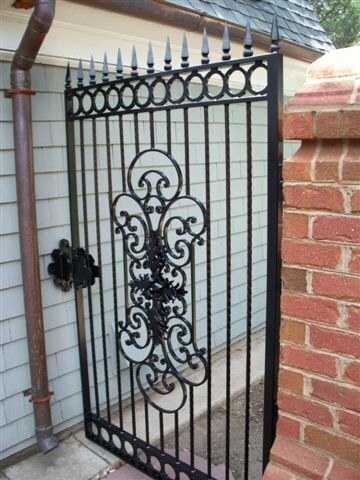 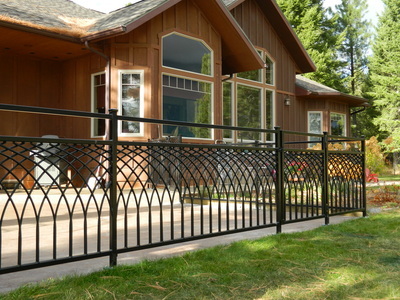 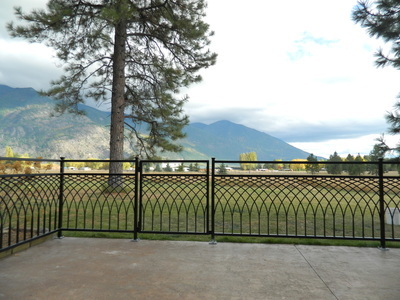 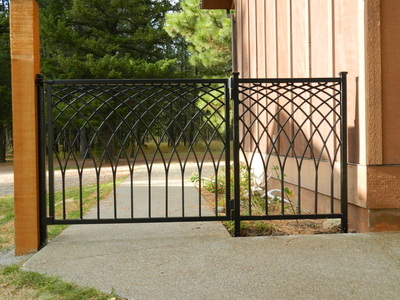 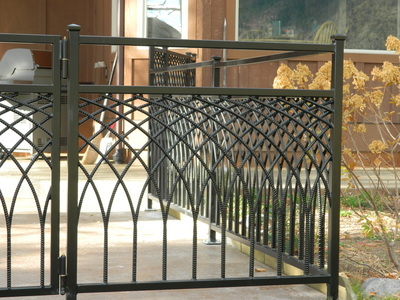 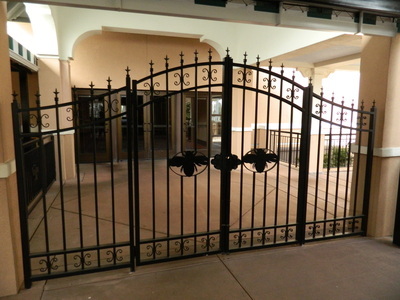 We take pride in welding beautiful, functional gates and fences that add value to your property and protection for your peace of mind. 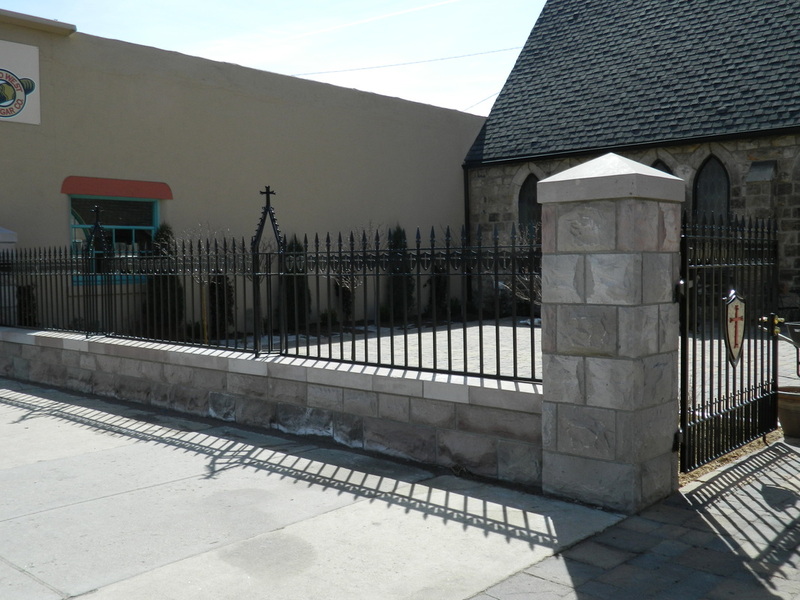 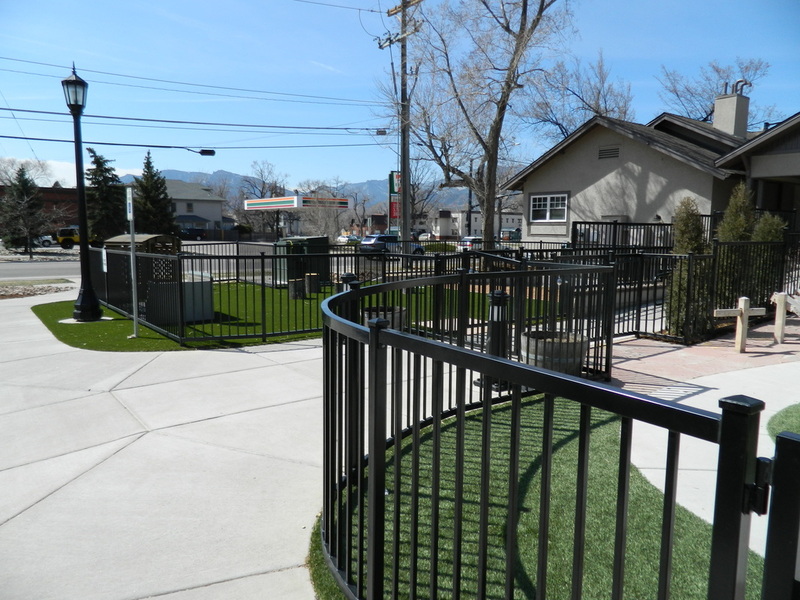 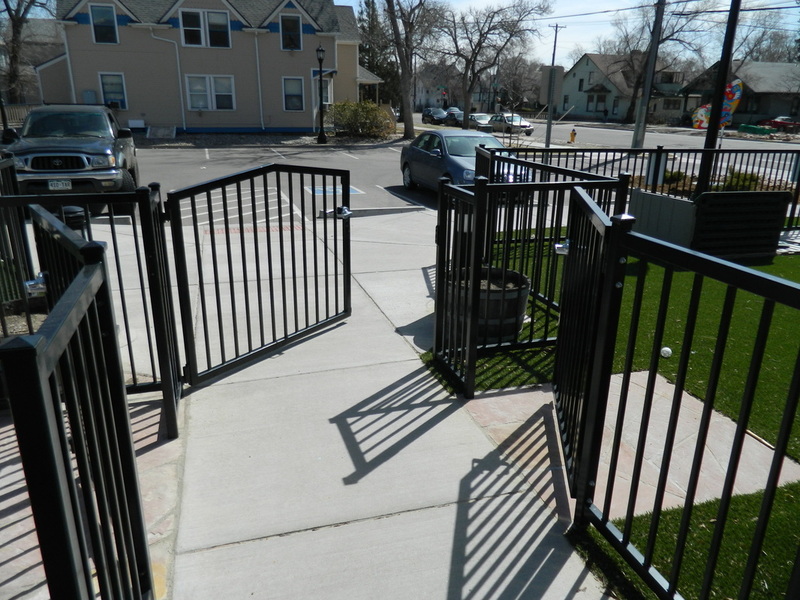 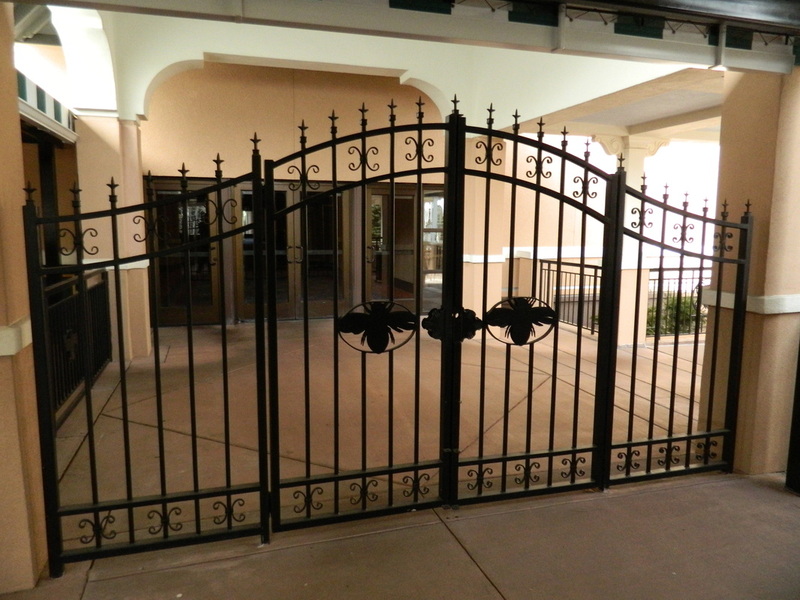 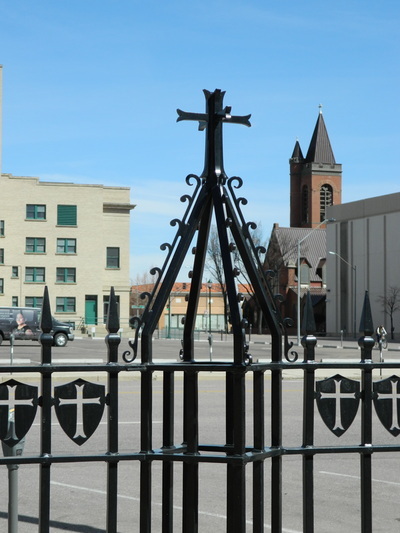 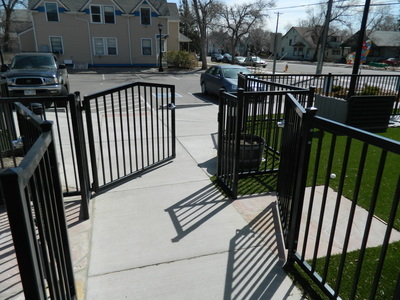 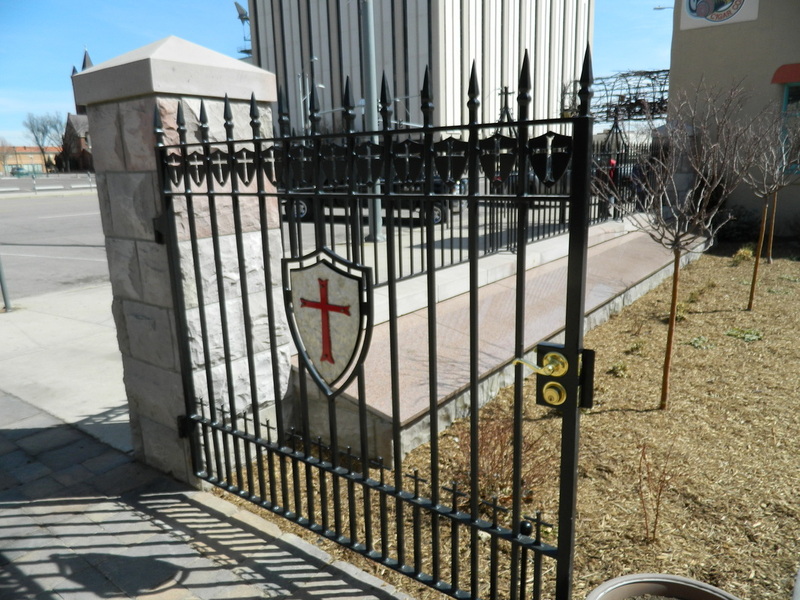 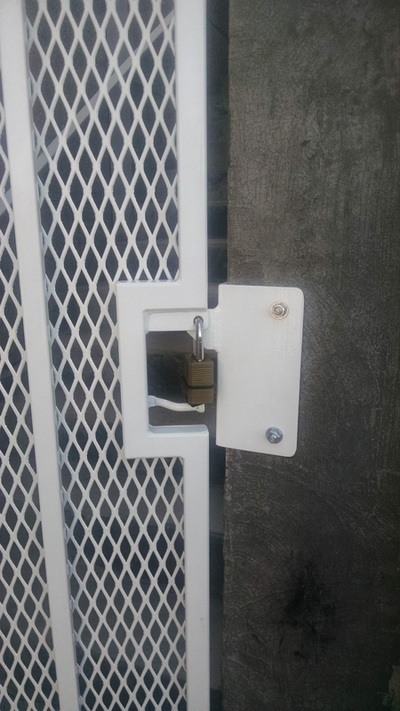 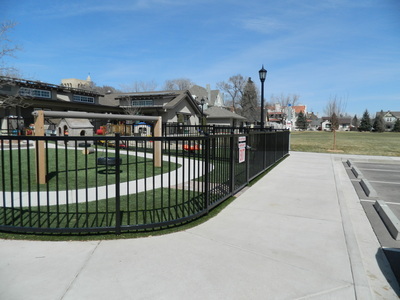 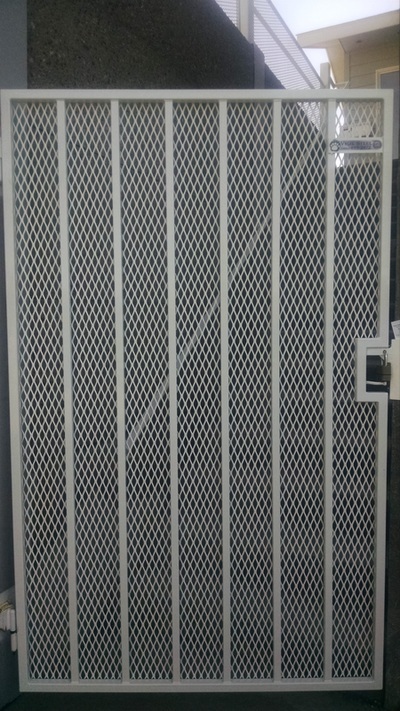 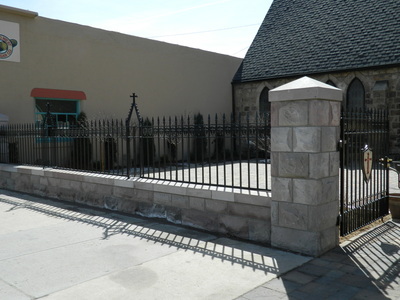 All of the gates and fences at Vigil Steel are fabricated to your exact need, which means a true fit and a secure perimeter each time. 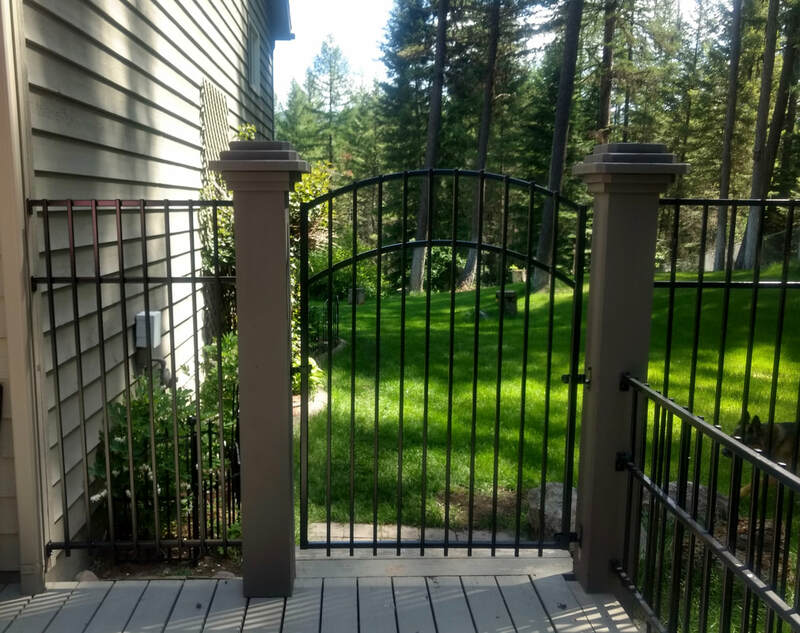 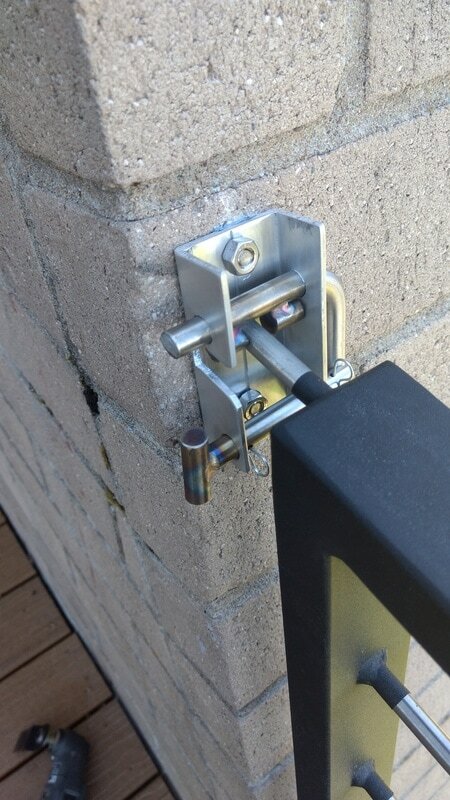 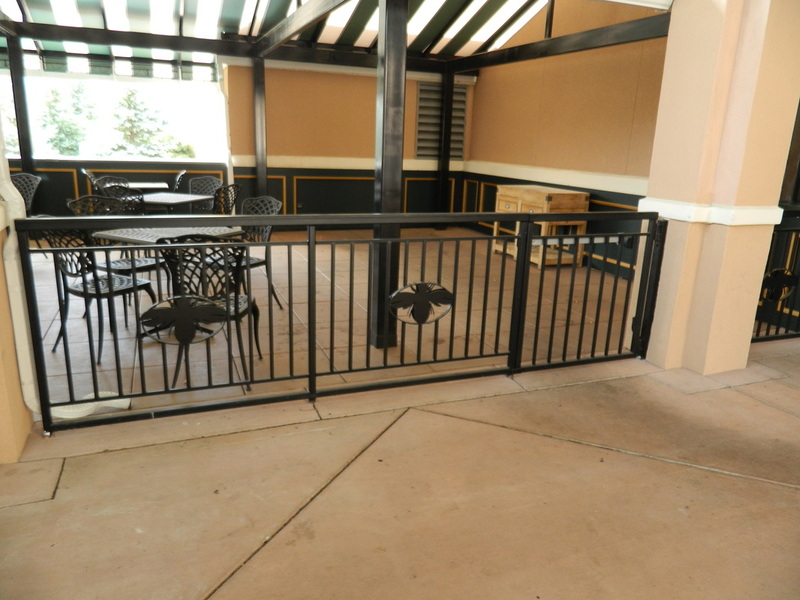 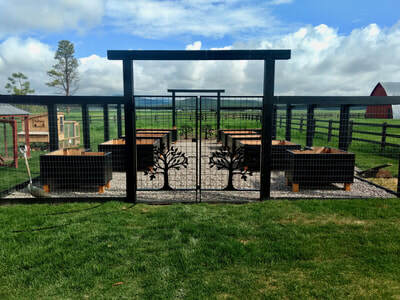 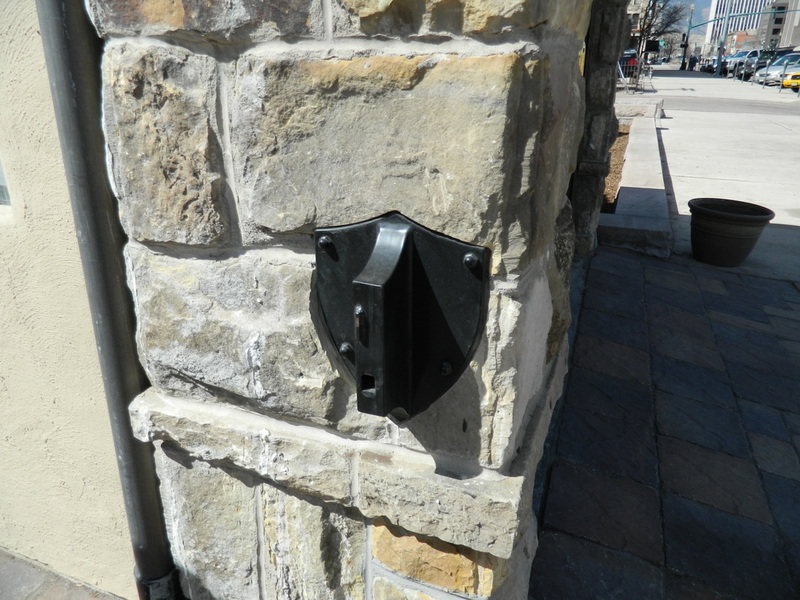 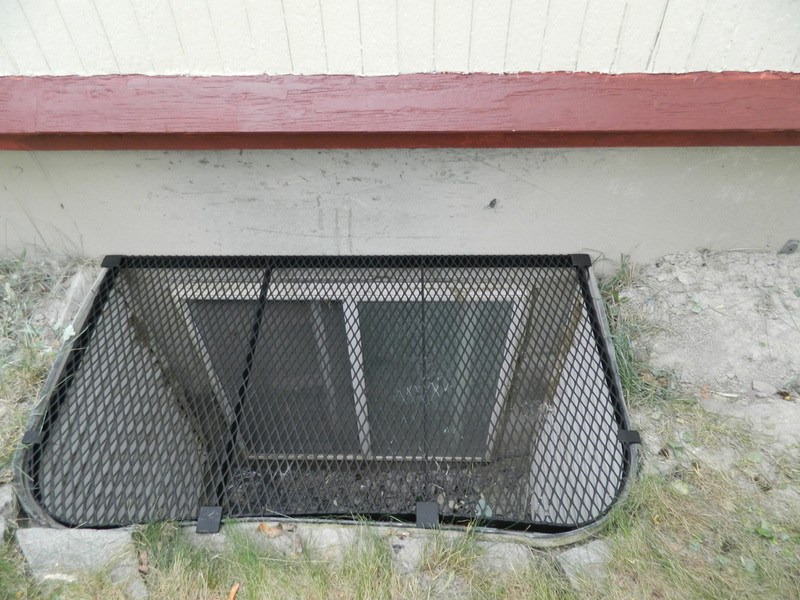 We can also build custom window or door guards that match the character of your property and maintain the safety of your house and family, or your business and guests. 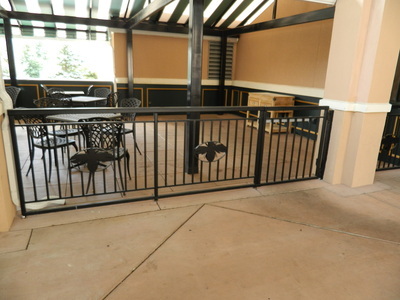 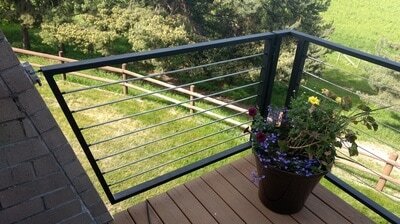 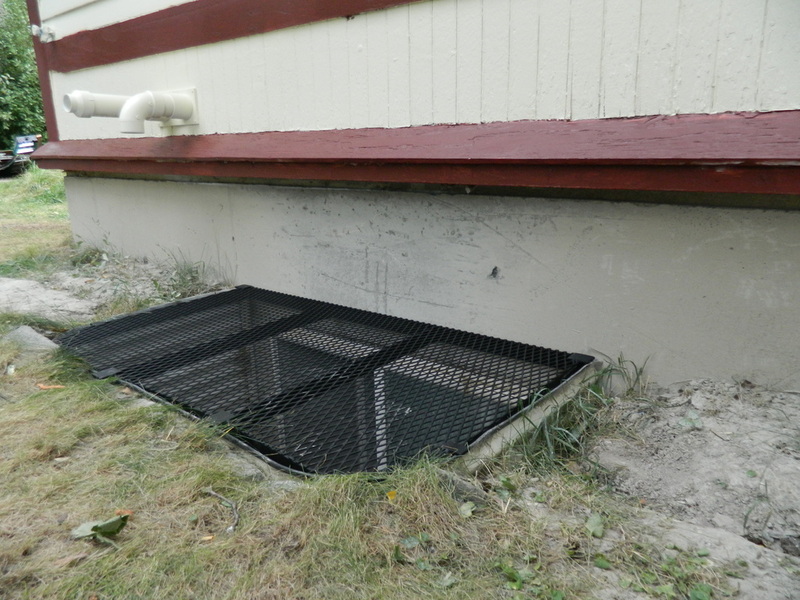 Included here are pictures of our past work, but be sure to contact us with your project ideas today.